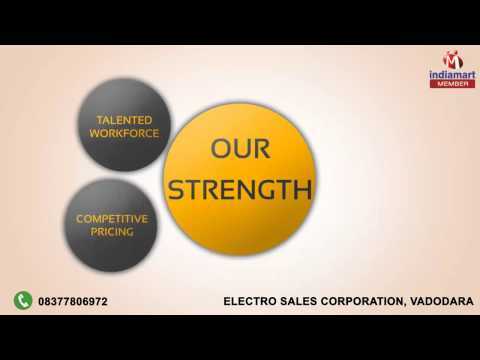 Welcome to Electro Sales Corporation, Vadodara, established in the year 2009, we are one of the well-known traders, suppliers, wholesalers and distributors engaged in providing of Light Fixtures & Junction Box. Apart from these, we also provide Street Light Fixtures, Lighting Fixtures, LED Safety Helmet and many more. These products are widely used in mining industry, factories, hotels and guest houses across the country. We also offer these Electrical Products in different specifications. We are distributor of Dowell and different brands. These products are supplied to the clients within the stipulated period of time. We take required feedback from the customers regarding the quality of our electrical items. We have acquired a prominent position in the market, owing the superior quality product and client centric approach.